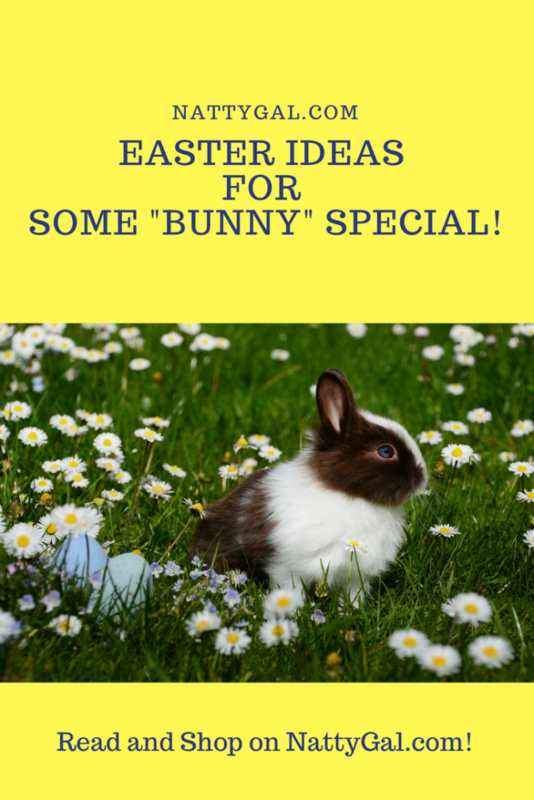 Easter Ideas for Some “Bunny” Special! For the past two years, I’ve focused my Easter post on Easter outfits (see posts from 2017 and 2016). This year, I thought it be fun to look at some Easter ideas for stuffing baskets and around the home! 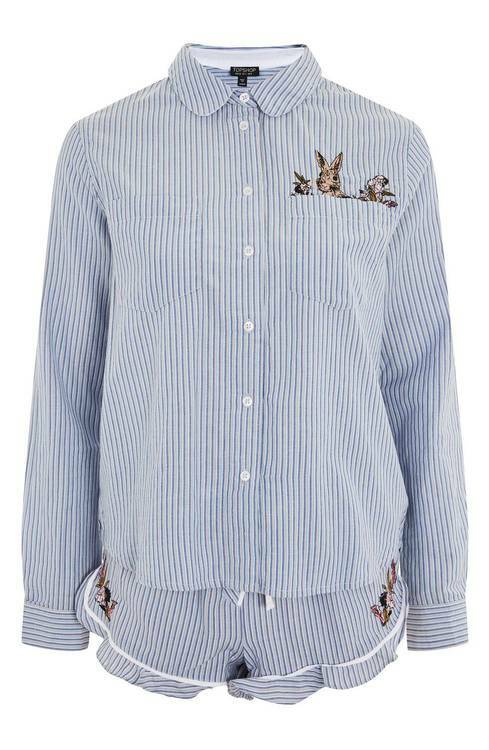 Start your day in a bunny way with these cute PJs from TopShop! They’ll get you into the spirit as you hop around hiding eggs and filling baskets. 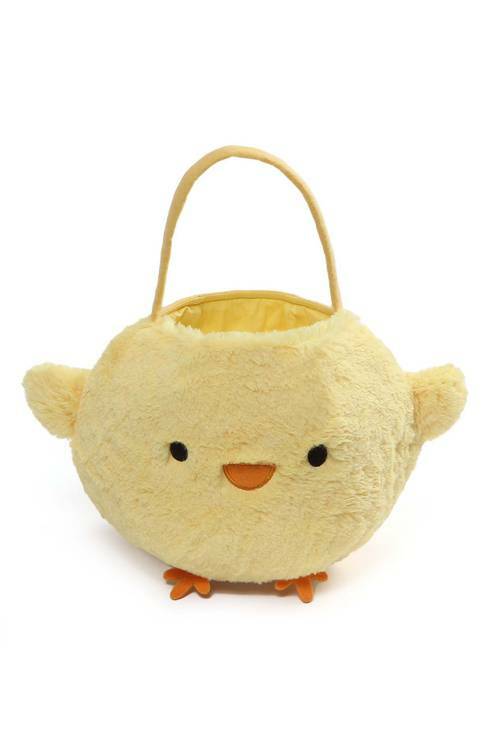 For the little ones, I love this Gund Baby Chick basket! Fill the basket with bibs, hairbows, headbands, a rattle or soothing blankie! For the older set, how about a cute backpack and some bunny earrings? A boy might like this Vineyard Vines Easter tee or a tackle box of treats from Dylan’s Candy Bar. This Peter Rabbit book set contains four timeless stories that you can read together. 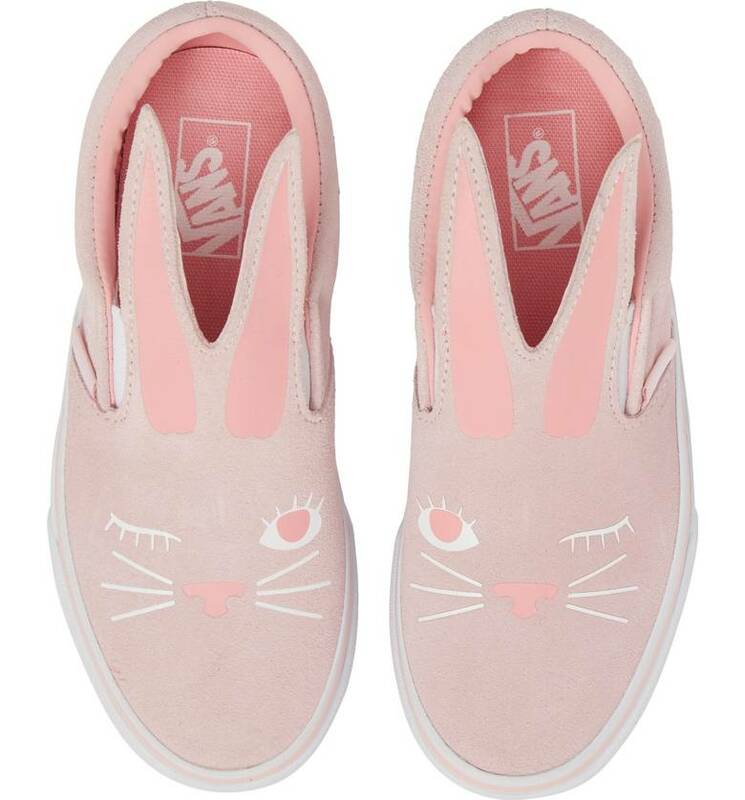 But one of my favorites are these adorable Van’s bunny rabbit tennis shoes! In pink for girls or black for boys, these shoes are available in toddler through big kid sizes. 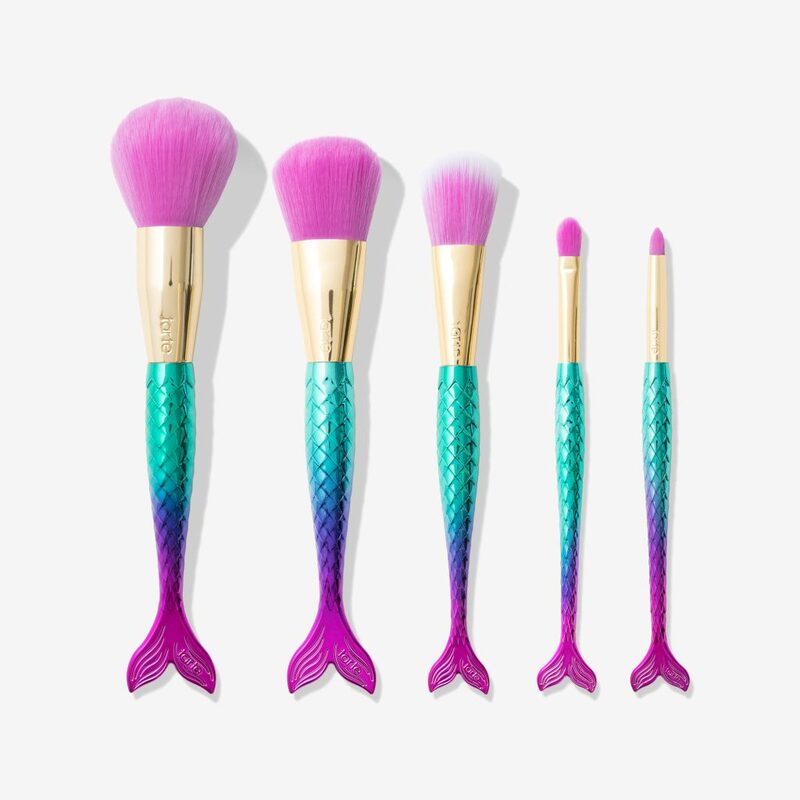 How fantastic is the Minutes to Mermaid makeup brush set from Tarte? 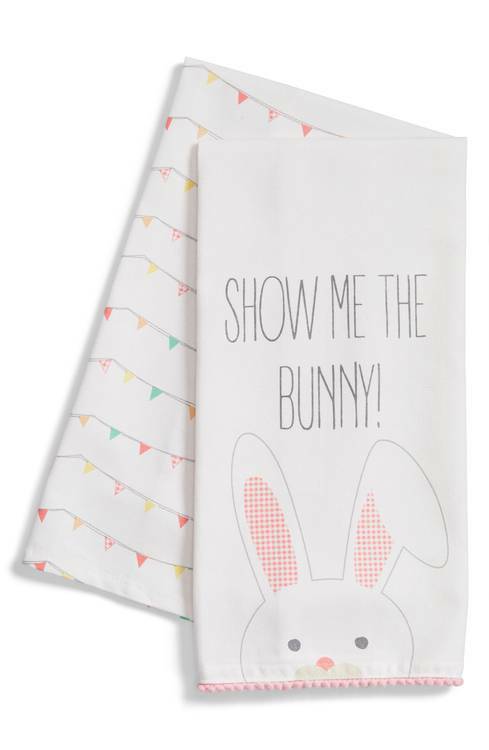 Any teen girl (and lots of adult girls) would be thrilled to find this in their bunny basket! A set of spring nail polish shades is another idea. Going somewhere for Easter brunch or dinner and need a housewarming idea? A cute set of hand towels or a bright Lilly Pulitzer serving tray are two ideas! Thanks for stopping by Natty Gal this week and hope to see you again!